Understanding the Information Management maturity of your organization helps to develop a truly information-driven business. MIKE2.0 provides a well accepted and adopted survey for measuring this maturity. We've created a survey based on the MIKE2.0 Information Maturity Model. This tool is in beta. Once you submit the survey, the report will be processed and emailed to your nominated email address. If you have any questions or issues, please contact us. 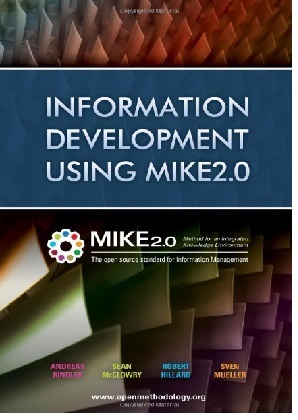 MIKE2.0 is a free resource for Information Management professionals everywhere, providing an open method, architecture framework and a huge array of techniques. MIKE2.0 was established in 2006 and is governed by the non-profit MIKE2.0 Governance Association. 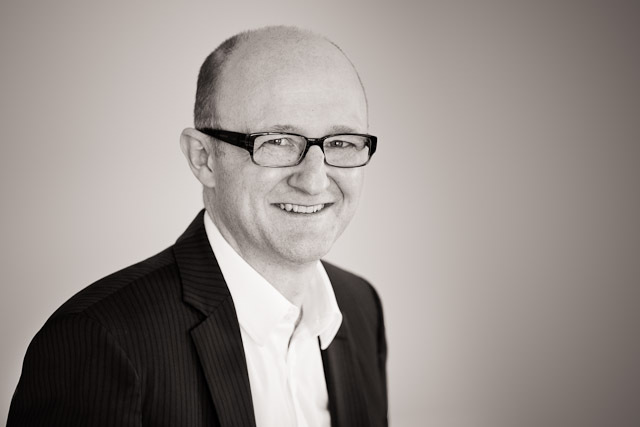 Robert Hillard was a co-founder of MIKE2.0 and continues to serve on the MIKE2.0 Governance Association board.